Nico Borbolla, Author at BANG. 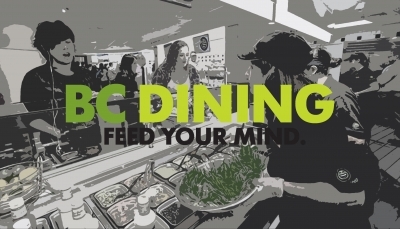 Here are five simple yet underrated tips to enhance your BC Dining experience. Five of The Gavel's biggest movie buffs pitch in their predictions for the 2019 Oscars, which will take place on Sunday night. Cuarón's Roma delivers an awe-inspiring experience through its larger than life cinematography, something that is lost on a smaller screen. Gavel staffers share what songs they associate with the happy-go-lucky days of childhood. 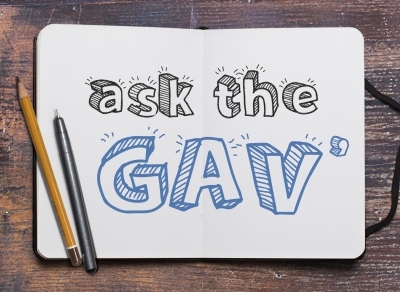 Welcome to Ask the Gav’, where every other week, we ask four Gavel staffers a question, and you get to read their answers! 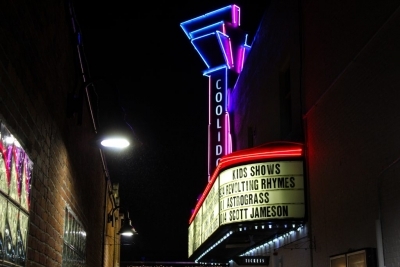 Open since 1933, Coolidge Corner Theatre brings quality films, a rich history, and a sense of unity to the surrounding community.